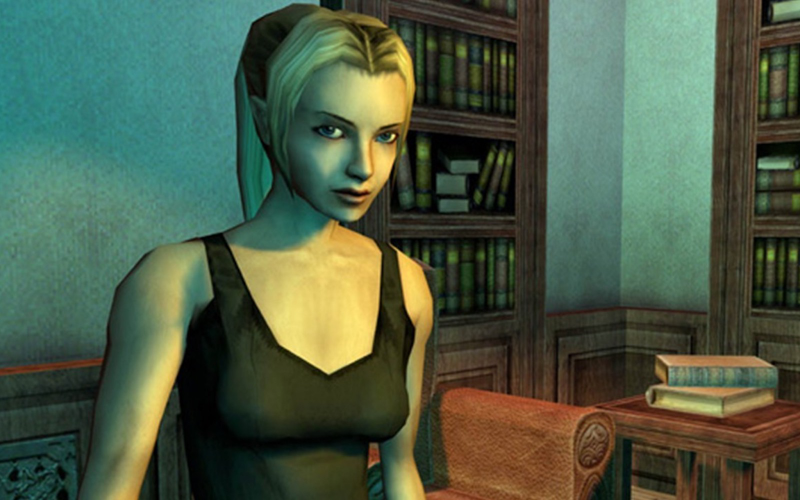 In 2002 Silicon Knights produced Eternal Darkness: Sanity’s Requiem, a GameCube exclusive survival horror yarn. Leon, Tony, Karl and Darren Gargette return to the Roivas mansion to discover whether or not this Lovecraft infused adventure remains as startling as it was ten years ago. Is the podcast always on Sunday? That’s the aim and we usually manage it but wecan’t guarantee it. UK Bank Holiday & my bad back mean it’s Monday this week! Great, can’t wait for the next one and thanks for the quick update! I think you guys miss the point a bit in regard to the game’s story content and a possible disconnect due to changing between characters. The whole structure of it is very Lovecraftian, as good old H.P.’s usual m.o. was to write a short story about a single character losing his goddamned mind. This is the same thing; these are all complete tales, with the only difference that they relate to one another and are framed by Alex’ story. They’re even presented as chapters / stories in a book. Other than that, a good listen! Thanks for the comment Michiel. Look out for our exclusive chat with Denis Dyack, coming this way soon! Nice, will do. I just discovered your podcasts and I thoroughly enjoy them.